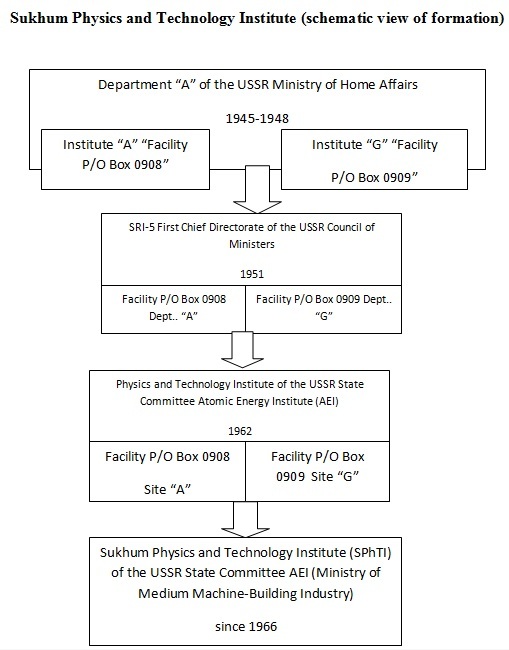 Sukhum Physics and Technology Institute (SPhTI) was founded at their premises following the Regulation of the Council of Ministers of the USSR in 1950. The choice of location for the Institute at the Black Sea coast in the Republic of Abkhazia is connected with the fact that this country of ancient culture has favourable climatic conditions, quite varied and amazingly beautiful natural landscape, warm sea and picturesque palette of vegetable kingdom, as well as unique historical and architectural landmarks of high antiquity. All this put together provided possibility for creating conditions for efficient creative labour of the SPhTI research and engineering personnel under the guidance of the Ministry of Medium Machine-Building Industry of the USSR, later since 1997 of the Academy of Science of Abkhazia. Founded in the times of the Soviet Nuclear Science and Technics origin the Sukhum Physics and Technology Institute has turned into a leading research institution over the past years. The Institute has grown from initial small groups of 3-4 scientists and laboratories into a powerful research centre with up-to-date experimental facilities providing conduction of the whole cycle of research and pilot-plan works. It has accomplished over two hundred and fifty major studies and developments in the areas of isotope separation, plasma physics and controlled nuclear fusion, accelerating technology, solid-state physics, material engineering, design of direct energy conversion set-ups fifteen of which were awarded with State and personal awards. There were registered over seven thousand learned works, over a thousand andfive hundred unique experimental set-ups, stands, techniques and items of varied purpose were designed and manufactured, ten doctoral and a hundred and five Ph.D's were passed, twelve monographs were published. The total number of the Institute employees made up about four thousand people until 1991. After the Patriotic War of Abkhazia of 1992-1993 ended, the state enterprise "Electronics-Radiotechnics-Automatics" (State Enterprise "ERA") Research, Development and Production Facility (RDPF) "SPhTI" was build up in the small town of Agudzera (Facility "G"), which was later reorganized into the subsidiary "ERA" of RDPF "SPhTI" in 2005. On March 5, 2008 the Autonomous Non-Commercial Organization "State Research and Development Centre of Design and Technology Review" of the Russian Federation together with the State Research, Development and Production Facility (RDPF) "Sukhum Physics and Technology Institute" of the Republic of Abkhazia set up the foreign-funded limited liability company "ERA- ASPhTI" based on the Subsidiary "ERA" of RDPF "SPhTI". 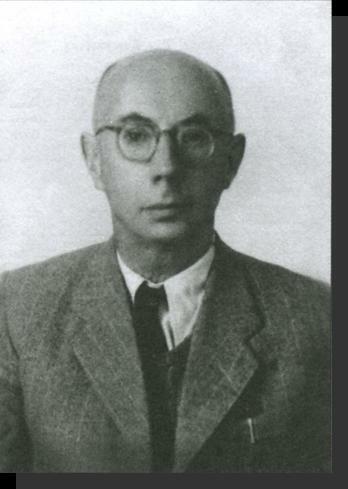 Prof. М. von Ardenne. 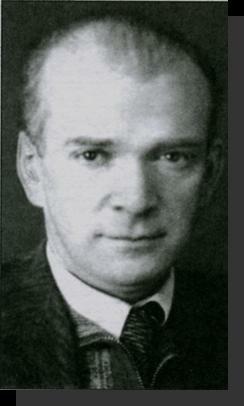 Institute "A" Director (1945-1951гг.). USSR State Award two-time winner. 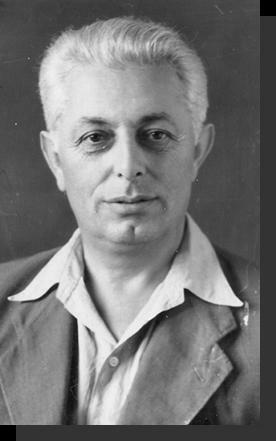 Prof. G. Herz. 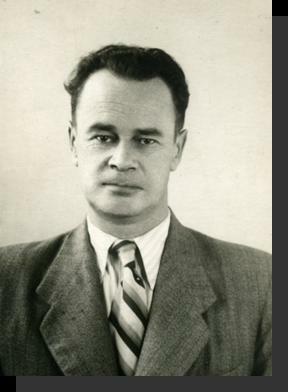 Institute "G"Director (1945-1951гг.). Nobel Prize Winner. USSR State Award winner. 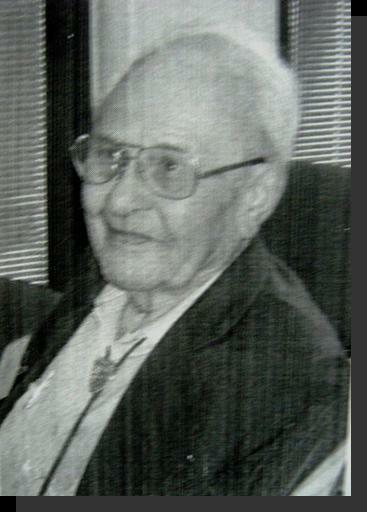 Prof. Migulin V.V. 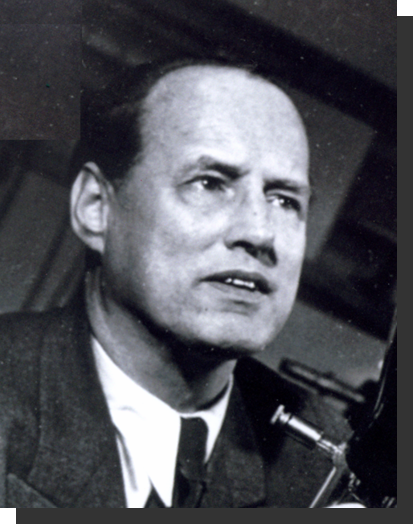 Research and Development Institute-5 (RDI-5) Director- (1951-1954). USSR State Award two-time winner. Prof. Isaev B.M. 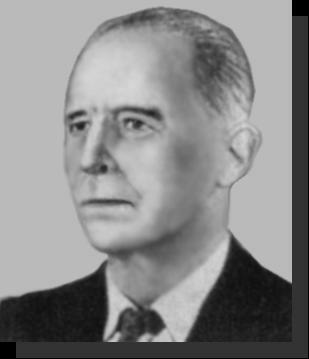 RDI-5 Director (1954-1958). USSR State Award two-time winner. 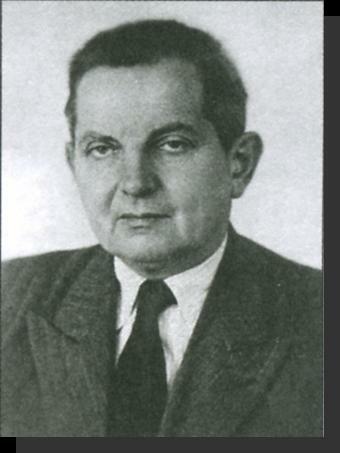 Prof. Kvartskhava I. F. RDI-5 Director (1958-1962). Prof. M. Volmer. USSR State award winner. 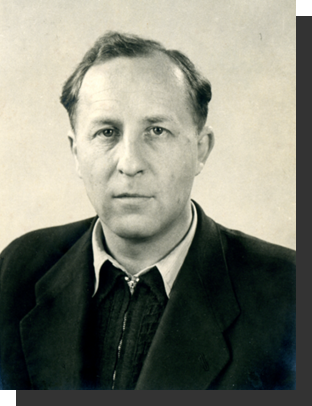 Foreign member of the Academy of Sciences of the USSR. 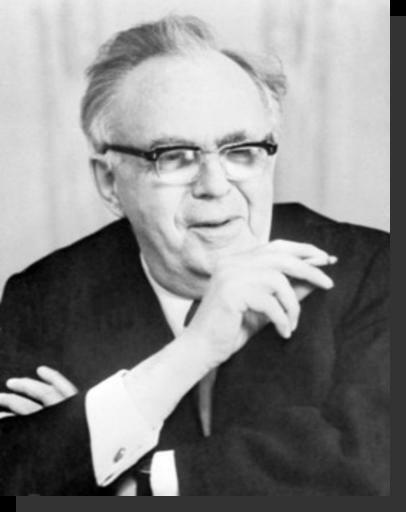 President of the GDR Academy of Sciences. There are no research centres similar to SPhTI in their experimental facilities neither in the South of Russia, nor in the Black Sea region.